The shortage of teachers is a continuing challenge for the education sector in England particularly in certain subject areas and in certain regions, including the South East and Portsmouth. The dramatic rise in pupil numbers means that more teachers are needed than ever before, but at a time when fewer graduates are entering the profession. The Portsmouth Education Partnership (PEP) has established a Teacher Recruitment & Retention Group to address this issue. 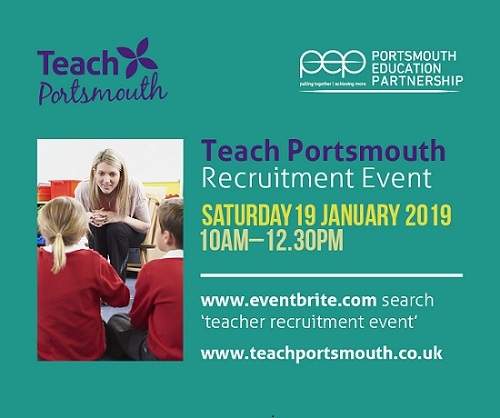 Portsmouth Teaching School Alliance and Portsmouth City Council run an annual recruitment fair which is held in January of each year. If you are an experienced teacher, an NQT or RQT, looking to return to teaching or are considering a career in teaching, it is well worth coming along to the annual recruitment fair to meet schools from across the city including primary, secondary, special and post-16. You will have the opportunity to discuss and apply for current vacancies in our schools as well as discuss future opportunities. Our next recruitment fair will be taking place on Saturday 19th January 2019 at Portsmouth College from 10.00 a.m. to 12.30 p.m. (flyer below). 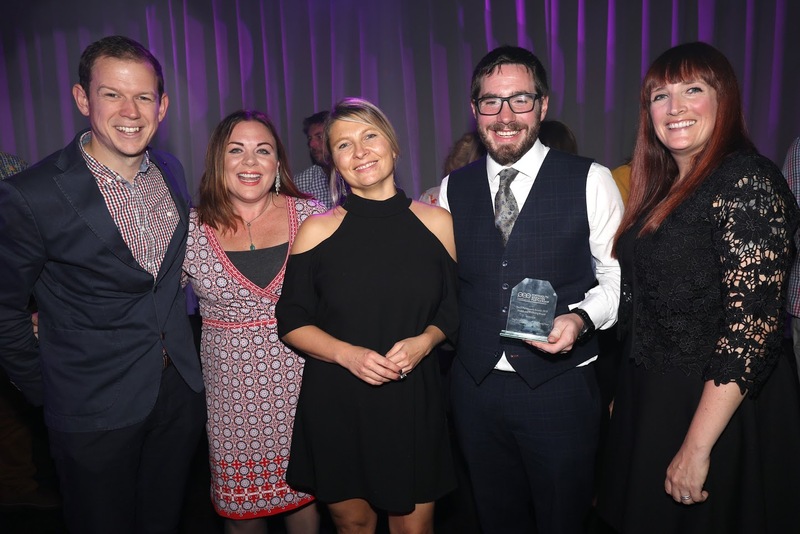 The PEP was proud to host first Teach Portsmouth Awards evening on 5th October 2018 to coincide with World Teachers’ Day. The judging panel had a very hard task due to the high quality of nominations from schools across the city. 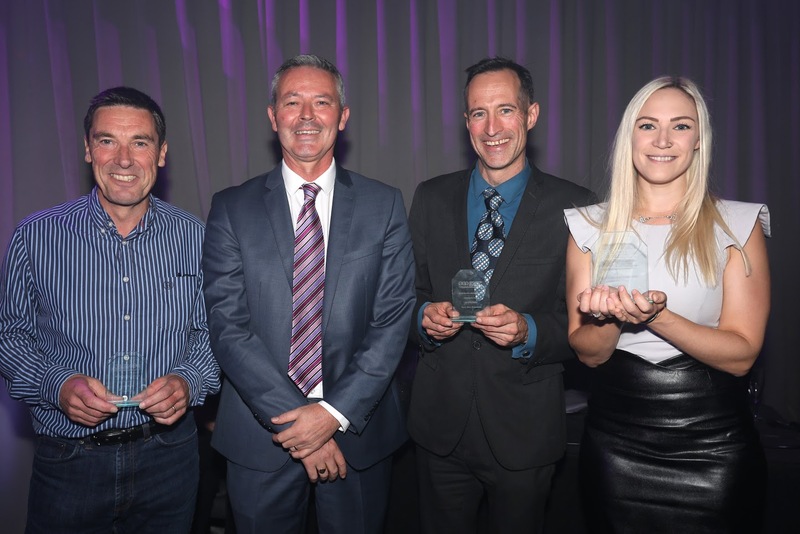 Awards were presented to winners and short-listed nominees in 6 categories. to support the local community. This award goes to those staff who have thought ‘outside of the box’ and developed new approaches / innovative practice, beyond the conventional curriculum, which have had a positive impact on teaching and learning; adapted teaching methods towards creative thinking; and developed opportunities for all pupils to expand their creativity. 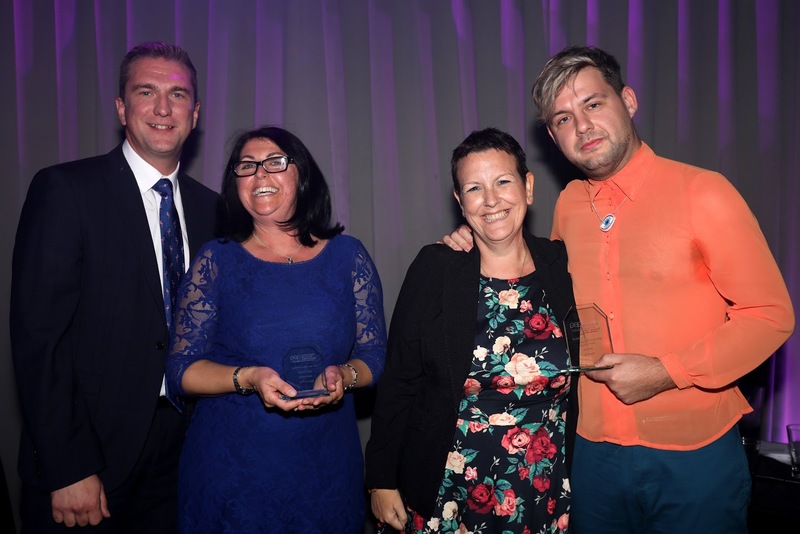 This award is to celebrate the amazing work of staff who have been instrumental in developing and embedding inclusive practice across a school, particularly in terms of the support that is given to pupils with special educational needs and / or disabilities and those with social, emotional and mental health needs. 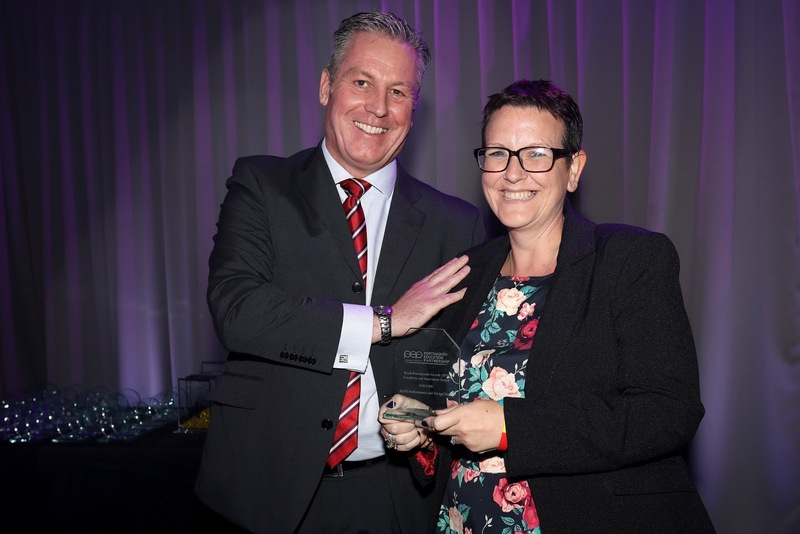 This award is to celebrate the staff in our schools who rarely get a mention and are never in the limelight but who are invaluable to the school and who have a record of outstanding contributions. 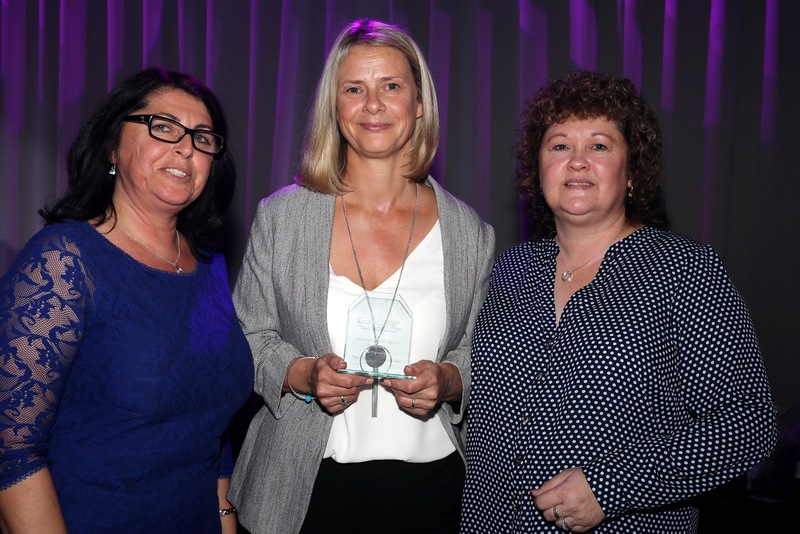 This award is to celebrate the staff in our schools who have served in Portsmouth for 20 years or more, providing outstanding service during that time. Teach Portsmouth Week 1st-5th October 2018 – raising the profile of teaching whereby schools will be getting involved in a range of activities inviting, for example, pupils to teach lunchtime supervisors, governors and parents to teach pupils, etc. My Teacher celebration – where pupils produce artistic or written pieces of work on the theme of ‘My Teacher’ and which will be exhibited at the end of Teach Portsmouth Week. The University of Portsmouth’s School of Film & Media will be filming groups of children discussing the topic of ‘My Teacher’. 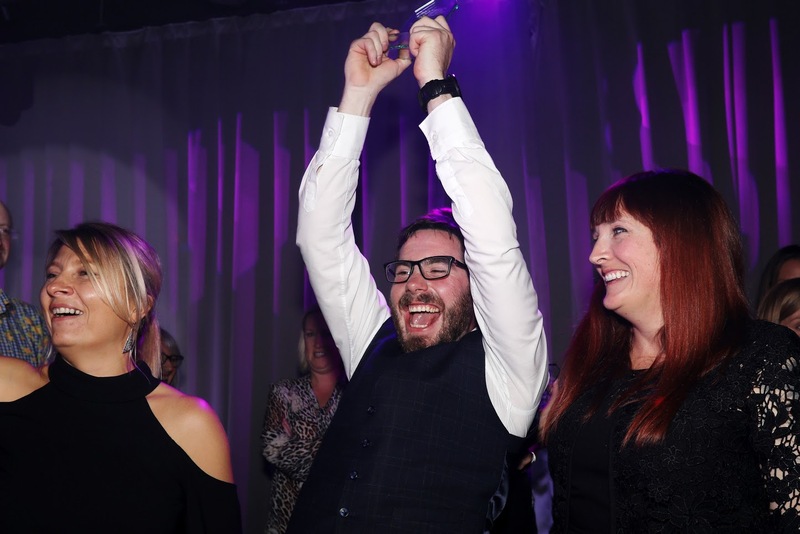 Teach Portsmouth Awards Ceremony on Friday 5th October – celebrating teaching across our city, the awards event will be held in the evening at the Gaiety Bar, Southsea Pier. 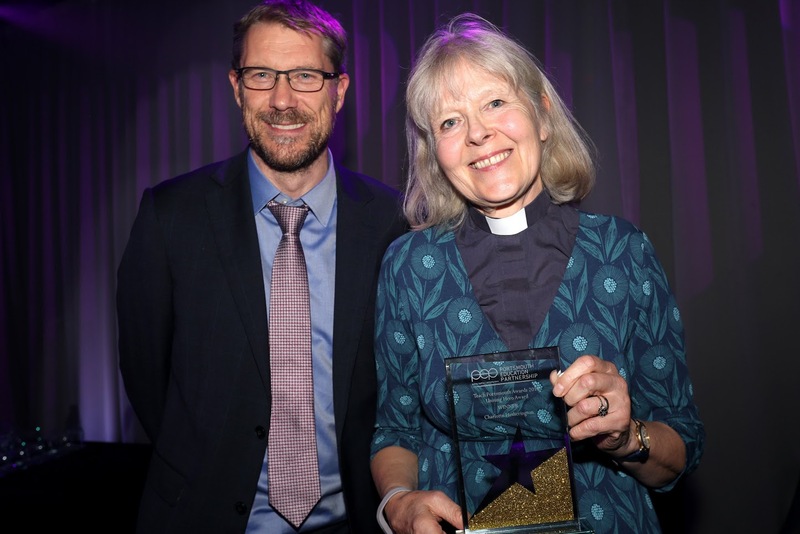 The awards will be based on a range of themes including Creativity, Health and Wellbeing, Inclusion, Innovation, Cultural Diversity, Community, Unsung Hero and Lifetime of Excellent Contribution. Portsmouth is one of the areas selected by the government to run a pilot programme to reimburse student loan repayments for modern foreign languages and science teachers in the early years of their careers. Details can be found here. As well as deciding which age group and subject you would like to teach, you can choose from various types of teacher training courses in Portsmouth depending on your qualifications, experience and where you want to train. Courses are available across the country, so you have plenty of options when it comes to the location of your training. Before you decide which route into teaching you want to take, you should find out about the common factors that apply across all teacher training courses. What does a teacher training course involve? To become a qualified teacher, you need to successfully complete teacher training. By doing so, you’ll achieve ‘qualified teacher status’ – or QTS. 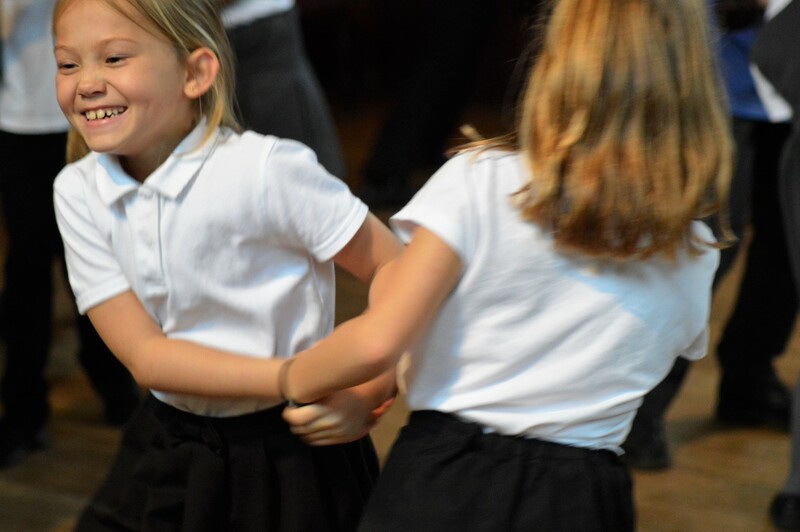 If you want your training to be based at a school where you can be fully immersed in the life of a teacher from day one, a school-led training course is for you. You’re selected by the school and are based there during your training. In Portsmouth there are school-led training options for both graduates and career changers who want hands-on training in a school. 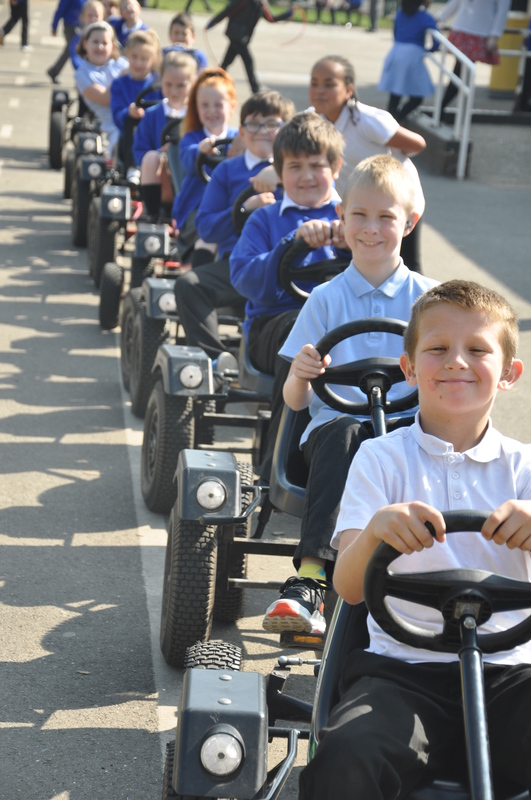 Portsmouth has an outstanding SCITT with Portsmouth Primary SCITT. Schools are taking on more control of teacher training. Portsmouth Primary SCITT (http://www.portsmouthscitt.co.uk/) were given government approval to run their own training since 2000. They provide practical, hands-on teacher training delivered by experienced, practising teachers, based in their own school or at a school in their network. 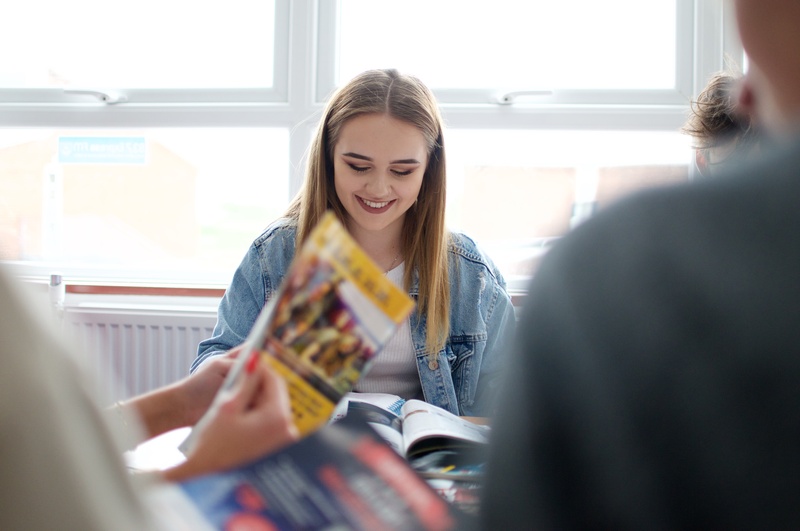 Portsmouth SCITT courses generally last a year and result in QTS with a PGCE validated by the University of Portsmouth. There is also an option to gain 60 Master credits. We consistently have fantastic pass rates and our trainees gain successful employment in schools. Trainees select our School Direct programme because they want to learn on the job through our personalised, high-quality training and mentoring so you become a confident, knowledgeable and skilled practitioner. With a minimum of 28 weeks in school you will have the opportunity to work with experienced teachers and mentors gaining real life experiences that prepare you for the realities of teaching. On successful outcome you will gain QTS with a PGCE and the option to gain 60 Master credits. We also offer a continuum of support including our Newly Qualified Teacher (NQT) programme, the Recently Qualified Teaching (RQT) programme through to middle and senior management schemes. An employment-based route into teaching for high quality graduates with three or more years’ career experience. The trainee is employed as an unqualified teacher by one of our partner schools and tuition fees do not apply. This route expects trainees to be ‘more ready’ to teach. ETUK delivers established teacher training which provides progressive, professional development for secondary school teachers and school support staff. Our programme is your chance to use your creativity, personality and passion every single day, in an environment that’s challenging and rewarding in equal measure. We don’t just enrol people who are fresh out of university. Many people take on our programme to start a new career or develop the skills they need to jump-start their teaching journey. We do not require any teaching experience, but we will be looking for you to demonstrate examples of our values and competencies, which will be assessed at application and interview stage. This qualification is suitable for individuals and schools who want a qualification that focuses on practical teaching and prefer a wide choice of optional units. You may already be teaching and wish to have your experience and practice accredited, this course is designed for local schools, academies and colleges and covers the generic teaching skills that are required in becoming an effective teacher. As an employment-based route into teaching for high quality graduates with three or more years’ career experience. The trainee is employed as an unqualified teacher by one of our partner schools or academies. The school pays for the trainee’s salary and teacher training. For more information email; [email protected]. Find out more about school-led training in Chichester through the University of Chichester Trust School Direct and the University of Chichester Institute of Education School Direct. Portsmouth has a GOLD rated university. 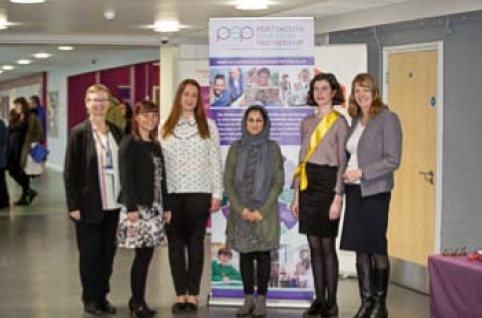 The University of Portsmouth (UoP) offers secondary teacher training courses for both graduates and undergraduates. UoP work with groups of schools to offer at least two school experience placements as part of your training. 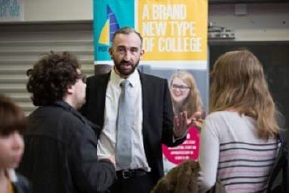 The University of Portsmouth is also developing new routes into teaching including graduate teacher training whereby students can train to teach alongside their undergraduate studies in, for example, computing or modern foreign languages. The University of Chichester has a long and distinguished history in teacher training at both undergraduate and postgraduate level, and offers a range of Continuing Professional Development opportunities and a Foundation Degree in Teaching and Learning Support. If you already have a degree, one option is to complete a postgraduate certificate in education (PGCE) at a university or college. A PGCE involves a course of academic study that results in a professional academic qualification. It is normally a yearlong, full-time course (or up to two years part-time) that, when combined with a programme leading to QTS, develops your understanding of the theory of education and teaching methods. A PGCE is available through university-led and many school-led training courses. Fully funded including internationally recognised Postgraduate Diploma in Education and Leadership (PGDE), worth double the credits of a PGCE acquired from our partner universities which include UCL. Earn a salary from your first day in September and throughout your training, including school holidays. Become a fully-qualified teacher – 99% of our trainees get a grade 1 or 2 QTS ranking. Continued support after you qualify, either in the classroom, or progressing towards a leadership role. Unlike some other routes, you pay no fees for you training and receive a salary. Support from a subject expert and an in-school mentor, plus the outstanding Teach First community. Our PGDE is equivalent to two-thirds of a Master’s which you can complete with our university partners. If you are ex-Service personnel, find out how the invaluable skills and experience gained in the armed forces can enable you to become an outstanding teacher through the Troops to Teachers programme: www.education.gov.uk/get-into-teaching/troops-to-teachers. We train and support Ex-Forces Personnel or those who wish to change their career and would like to become an influential classroom teacher through our one-year Diploma in Education & Training (DET) with QTLS programme within schools and academies across Hampshire. This route is where trainees pay the tuition fee, whilst gaining classroom experience before starting your teaching role. You may not presently be teaching but capable of meeting the minimum teaching practice requirement of 100 hours. If you are unable to complete the minimum teaching practice, we currently place participants into UTC Portsmouth, Milton Cross Academy and Portsmouth College, Hampshire. For more information email; [email protected]. Academics who have completed or are finishing a doctorate can become qualified to teach through the Researchers in Schools course. Visit researchersinschools.org for more information. *Schools can decide to accept applications from candidates with less work experience in hard-to-fill subjects, especially in maths, physics, chemistry, design and technology, computing and modern and ancient languages. *Bursaries are available for trainees on eligible postgraduate courses in England who are not employed as a teacher. Bursary amounts will vary depending on teaching subject and degree class. Additional payments may be available. See education.gov.uk/teachpgfunding for further details. For bursary information for courses in Wales visit teachertrainingcymru.org **On the School Direct (salaried) scheme you will not need to pay fees to cover the cost of training to achieve qualified teacher status (QTS). However, you should enquire with the school whether you would be expected to pay for any academic qualifications, such as PGCE, beyond this. ***Secondary teaching only (minimum in primary – 18 weeks). ****Many school-led providers also offer the chance for you to achieve a postgraduate qualification. Please contact your chosen school for further information on academic awards. Disclaimer: All information correct as of September 2017. Current teaching vacancies in Portsmouth can be found here. Portsmouth Teaching School Alliance provides a collaborative network for supporting teachers and schools in their development. 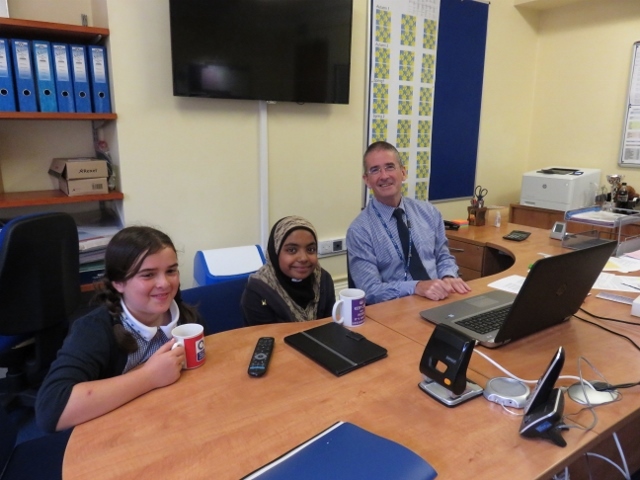 It brings in external expertise and support and helps to ensure that the environment in which Portsmouth teachers train and work is rich in opportunity and helps them to become expert teachers and leaders in their profession. We believe that being a teacher means to understand the value of continuous learning and the Portsmouth Teaching School Alliance is committed to ensuring the opportunity for teachers in Portsmouth to continually learn and develop through a structured programme which also supports their career development from trainee teachers through to Head teachers. Chichester University offers career development through the Institute of Education CPD, which you can look into further here. We know that improvements will only be achieved where there is strong leadership in our schools. Nationally, around 10,000 heads, deputies and assistant heads are aged 55 and over and many will be retiring over the next few years. Filling headship vacancies is already a challenge in Portsmouth, particularly in the primary sector. The city needs to develop great leaders at all levels through blended coaching, face to face training and online learning. This will need to include: aspiring leadership programmes for groups of teachers preparing for their first leadership role; middle and senior leaders ready for whole school responsibility; development of high potential senior leaders who have the talent and commitment to become headteachers within 2-3 years; and programmes for aspiring or existing Executive Headteachers and CEOs of Multi Academy Trusts. The role of governance in Portsmouth continues to evolve as more schools convert to academy status. The Local Authority supports a self-service model for support for governance and signposts Governing Boards and Multi-Academy Trusts to a variety of governance support providers and online resources. The council continues to offer governor training for specialists subjects. The Portsmouth Teaching School Alliance also offers governors training. The Local Authority also works with a group of National Leaders of Governance (NLGs) who can offer support to schools and academies, and can strengthen the link between governance and school improvement including access to robust data and analysis. The Governance Directory 2018 provides further details. Many schools either have or expect to have a governor vacancy in the near future. We have therefore agreed with Portsmouth Together, a one stop shop for volunteering opportunities in Portsmouth, that schools and MATs can use the Portsmouth Together website to recruit for governors and trustees. Alison Critchley has provided a template advert (attached) and will help with posting current vacancies (the website can also be used to seek other volunteers to work in your school). If you have any vacancies that you would like us to advertise then please forward details to Alison using the attached template. The template can also be accessed here.